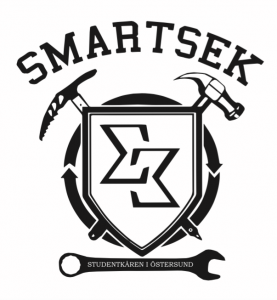 Welcome to SmartSeks page! 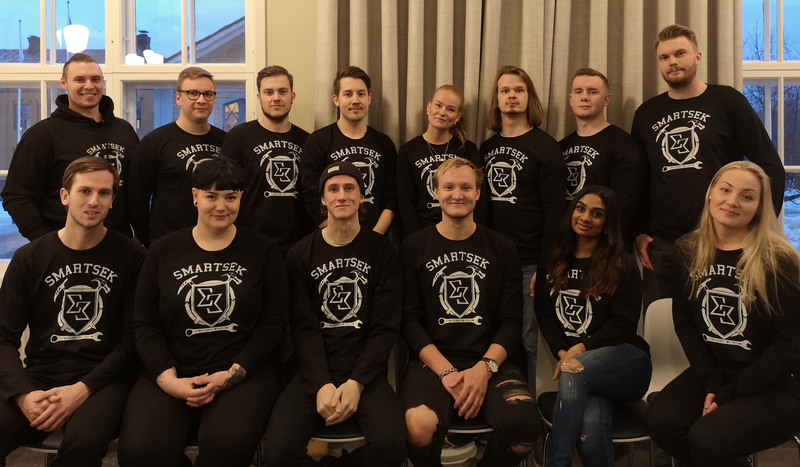 We manage student welfare and student affairs to anyone studying construction, eco, machine, software engineering, systems analysis and base year! If you have any question, you can reach us via email or Facebook.